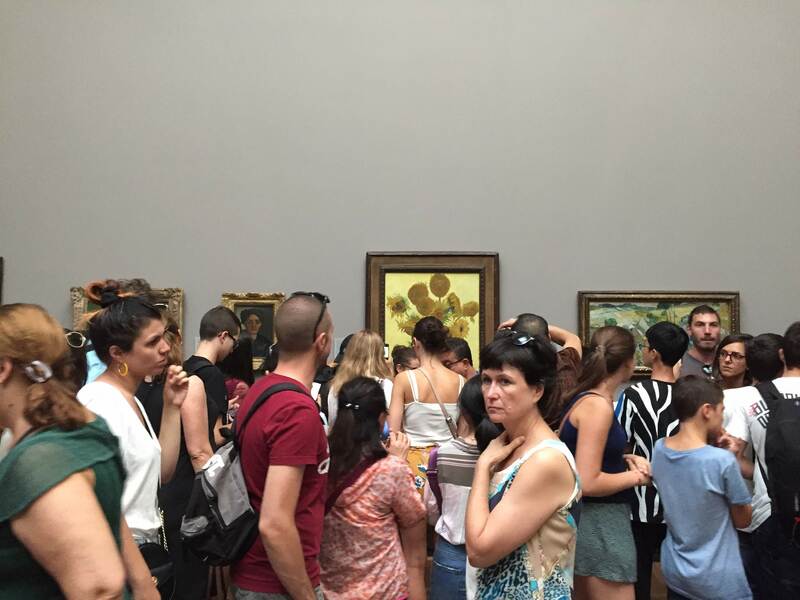 As you walk into any art museum, it’s likely that people will line the hallways, trying to get a glimpse of the displays. Some might even have their smartphones out, trying to capture photos to share with their friends and family. These tools are not foreign to the Denali community; students use their phones to take photos of each other during spirit weeks and school dances. As the tools students are exposed to begin to change, their ideas of photography and art will be redefined. “I think nowadays anyone can be a photographer, because everyone has a mini camera in their pocket,” Denali junior Jake Van Tassel said. Students have noticed that the practice of photography has become more popular because of the available tools. 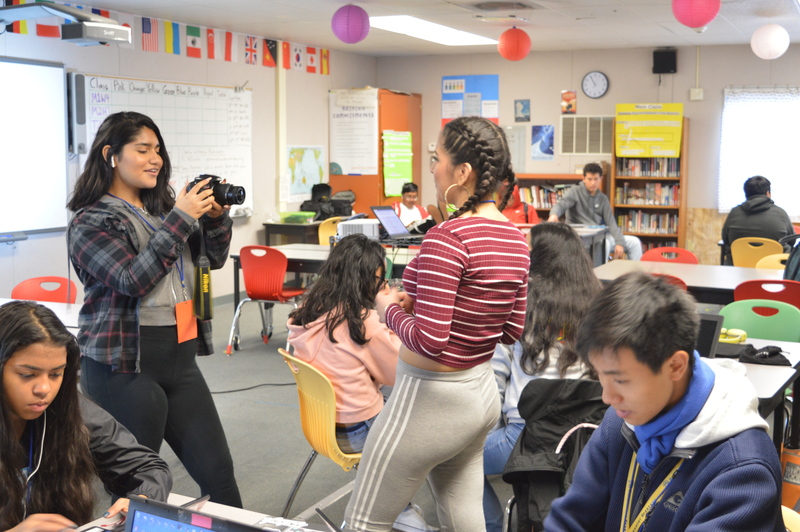 “You can take bursts with them; it’s a lot easier to adjust the lighting, and I think it makes it more accessible for a lot of people,” Fremont sophomore Anne Hu said. Since 2009, Apple has released 13 new versions of smartphones. With the most recent version, the iPhone XR, the company has introduced a system that allows users to change the depth of field, similar to DSLR cameras, which professional photographers use. In addition to increasing the accessibility of cameras, smartphones have provided a platform off which photo sharing websites and applications can grow. Social media applications such as Instagram, Snapchat and VSCO have become especially popular with the teenage community. Not only are teenagers interacting on the applications: “35% of U.S. adults now say they use this platform, an increase of seven percentage points from the 28% who said they did in 2016,” the Pew Research Center found, regarding Instagram, in a 2018 study. “I’ve noticed that a lot of photographers who base themselves off Instagram or the internet have relatively the same kind of style,” Denali junior Claire Mallinson said. These trends, she said, include color filters and common locations. “I think that it’s engaged different communities,” Denali junior Bridget Kiernan said regarding the spread of photo sharing social media sites. Kiernan, who follows National Geographic photographers rather than influencers, has noticed different trends. “They have a story, that I think that’s the most important part,” she said. Other photography tools have introduced large-scale controversies that affect more than the photography community. Photoshop has long benefited photographers by giving them the abilities to introduce new elements into their photos, but sometimes it can be taken too far. Due to the prominence of Photoshop and its role in the art community, job positions are now devoted to the use of this tool. “Photoshop experts” use knowledge of the tool to create advertisements and place their customers in magical places in and out of this world. The application can cast doubt onto the reality of an image. Examples include how students’ faces were photoshopped onto athletes’ bodies in the college admission scandal of 2019, and how models’ bodies are photoshopped to fit society’s beauty standards.